As an alternative to Green Oak, we also cut fresh-sawn timber from certain softwoods, principally Douglas Fir and Larch - mainly sourced from British woodlands. Whitney Sawmills specialises in the supply of large section British Douglas fir. Logs are generally cross-cut to 12-metre lengths for transporting to the yard and Whitney Sawmill can produce beams of up to 9.5 metres in length. 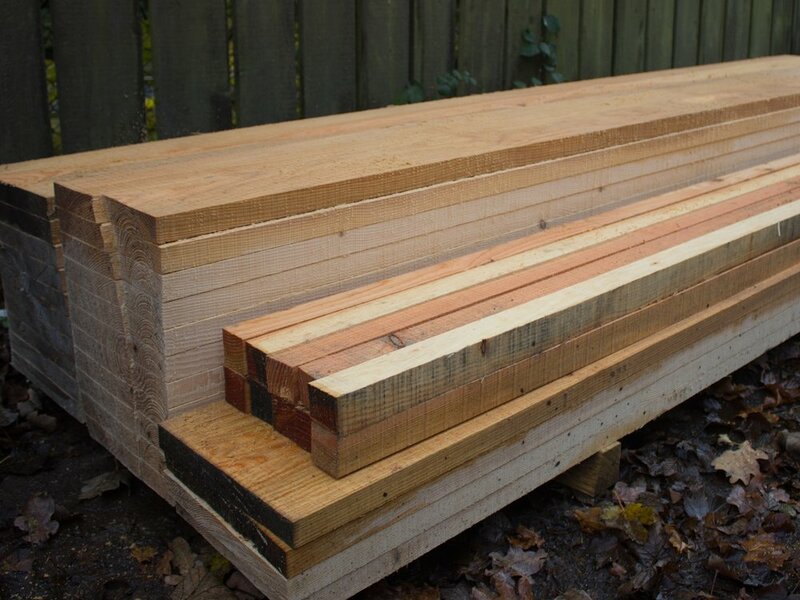 View our range of fresh sawn Douglas Fir beams for exterior use. View our range of fresh sawn timber exterior cladding. Whitney Sawmills supports the British timber industry by sourcing much of its Douglas Fir softwood from sustainable native woodlands. 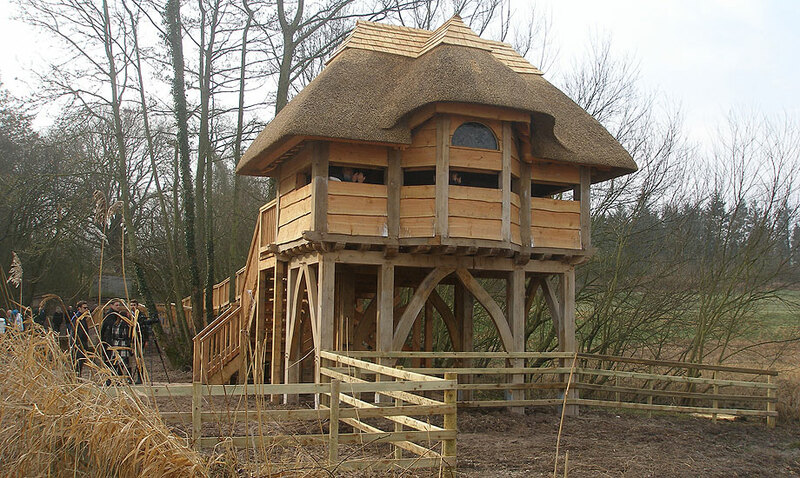 As part of the UK charity, Woodland Heritage, Whitney Sawmills is actively seeking to increase fresh-sawn timber production direct from British woodlands to help support their ongoing management and to keep rural employment and skills alive.